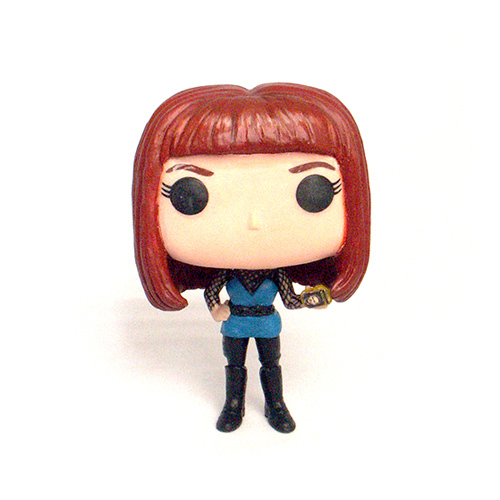 We started customizing Funko Pop's because we felt the need to give our sister Tamsen her own Funko character. She voices the spaceship 'Lucy' on the awesome Sci-fy show 'Killjoys'. 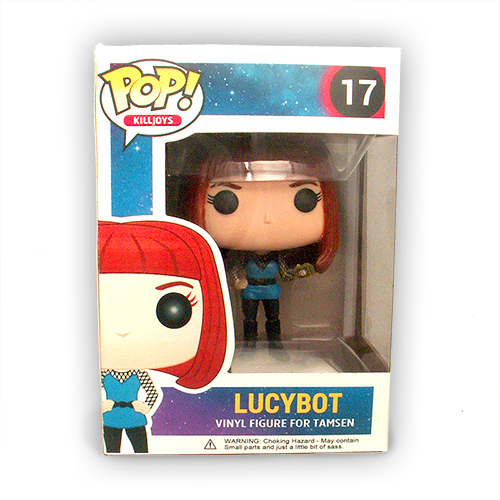 When Lucy got her own body, we knew it was Funko time, Lucybot style. 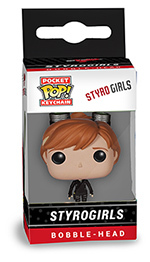 We recently started customizing the little Pocket Pop Funko keychains as well. 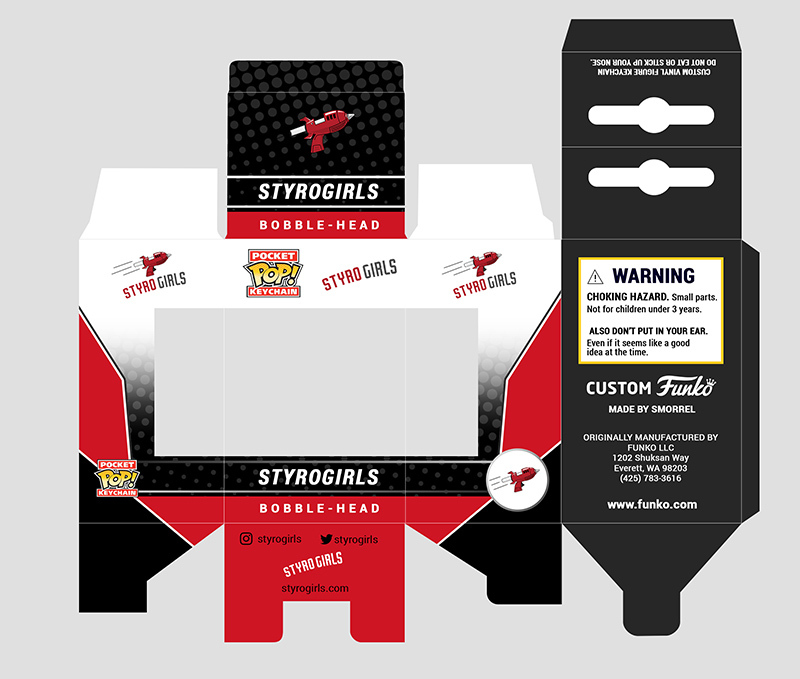 We created a template for the package so I'll have the psd available shortly to download if you are customizing your own Pocket Pop. 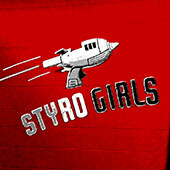 Luckily it's been pre-styled with a Styrogirls theme.